1.) Save a copy of each of the graphics. 2.) 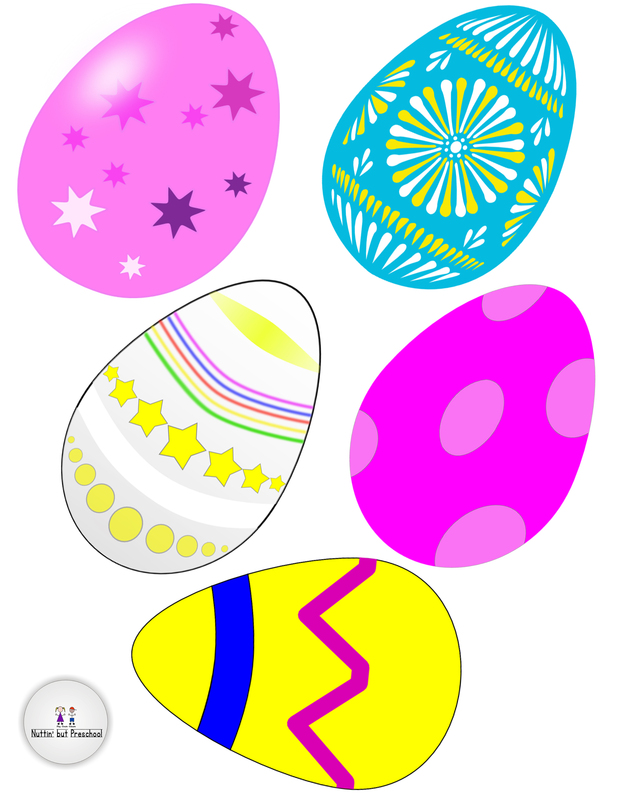 Print the Easter eggs, heat laminate and back with magnets or flannel. 3.) Save a copy of the poem to your phone, iPad or Pinterest. Pull up the poem to use during group time. The images will print on 8.5 x 11 inch paper. Just save the graphic and print.